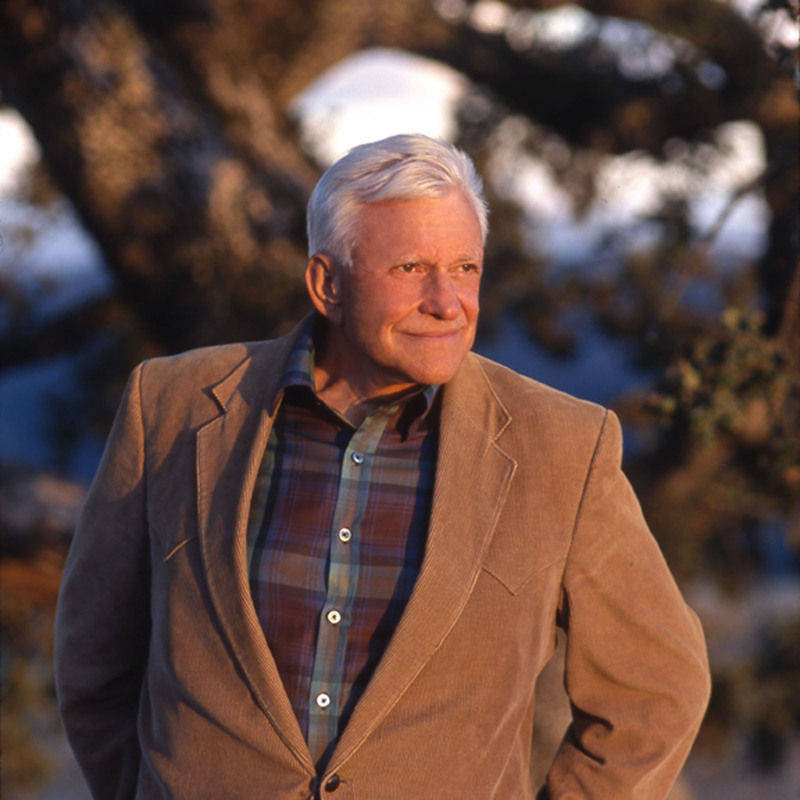 It’s impossible to overstate his importance to the development and growth of the California wine industry, and his contributions will continue to be assessed for years to come. The Wine Spectator has an excellent piece on Jackson, as does his own KJ.com. Both offer comprehensive, moving portraits of a man who will be missed by wine lovers everywhere.